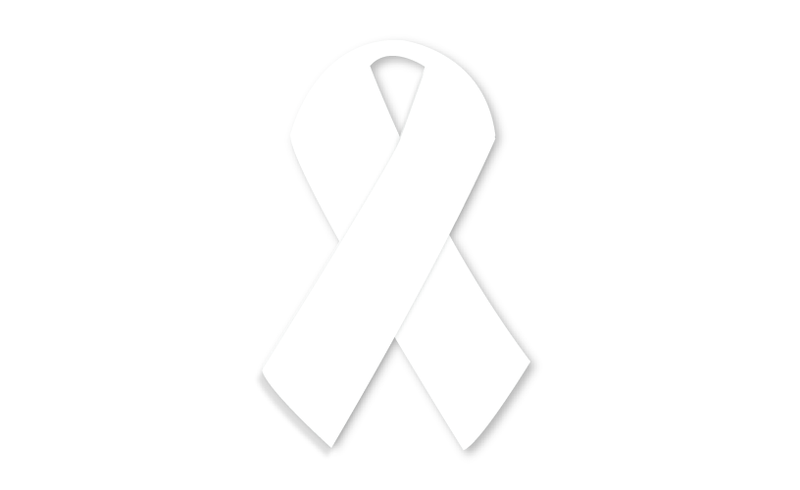 Today there are more than 12 million cancer survivors thanks to advances in cancer prevention and treatment. Survivors need guidance in dealing with all of the medical, social and psychological problems that may occur with this chronic disease or the treatments used to save their life. We can help to provide recovery strategies for adults diagnosed with any type or stage of cancer. Scientific research shows that exercise, good nutrition, oncology massage and lymphedema management can have a positive effect in ameliorating many of these side effects associated with cancer and its treatment. Joanne Henritze, M.S., C.C.E.S. is our cancer survivorship specialist. Click here for more info on Joanne.